To compete and succeed in today’s business landscape, companies need to stay connected across the globe without compromising security or agility. The key? Global data centers. 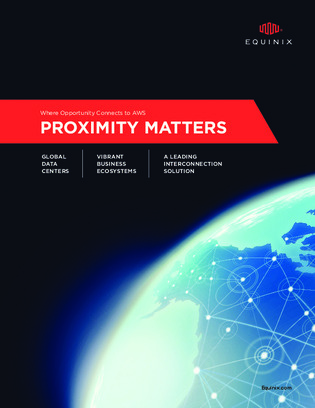 Continue reading to find out more about a platform that leverages colocation to provide an efficient, secure, and agile way to maintain global interconnection and enhance your AWS usage, without relinquishing control over servers and hardware.